Why have a big screen if part of that real estate is wasted? Watch movies across the entire 21:9 aspect ratio screen, a near-perfect match for "Cinemascope" and other widescreen formats, so you can enjoy a truly cinematic experience without those pesky black bars at the top and bottom. 4 times the resolution of Full HD*. 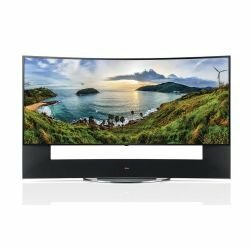 LG’S IPS gives a wider 4K viewing angle than Samsung 4K TV*s.
LG’S IPS panel puts brilliance on display with a wider 4K viewing angle than Samsung 4K TVs. One of the secrets behind LG TVs outstanding ULTRA high-definition performance is the specially designed TV panel. The quality of the panel helps determine the quality of the picture, and our IPS (In-Plane Switching) panel makes any seat the best in the house. 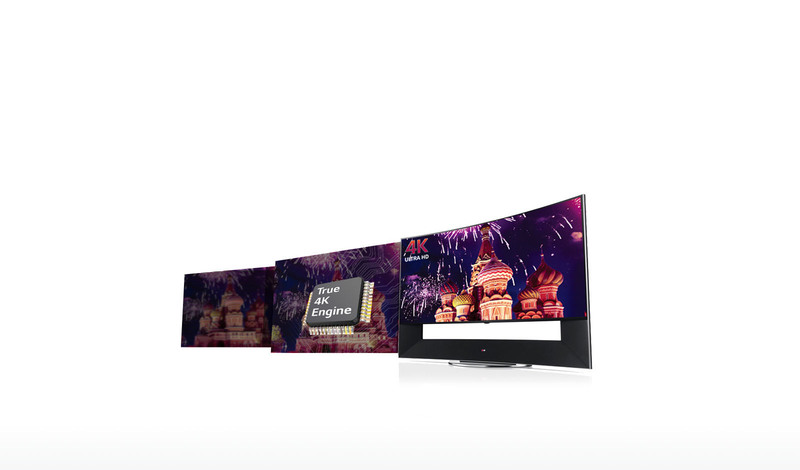 LG’s Tru-4K Engine Pro is our best resolution enhancer yet, that even better upscales content, for incredible picture quality on LG’s ULTRA HD 4K TVs. Now you can upscale content so closely to native 4K it is nearly impossible to tell the difference. Plus, all of your Blu-rays, DVD’s and TV programs look amazing, even on big screen sizes. 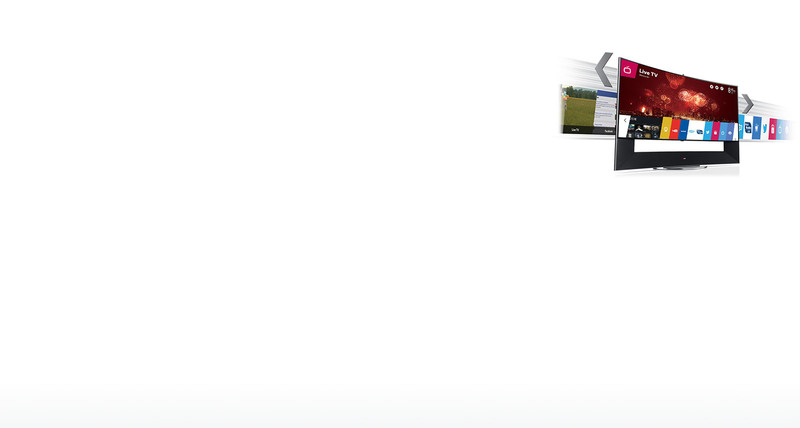 The content you want, easily accessed on your TV. Smart shouldn’t be difficult. 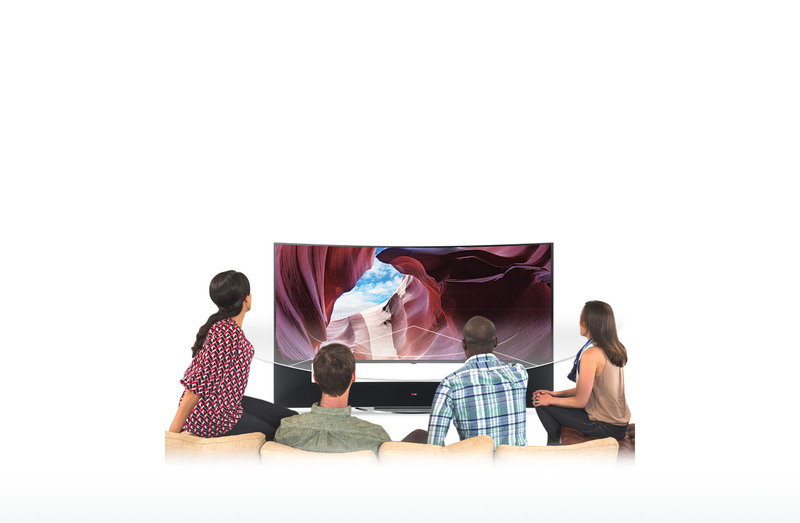 LG Smart TV* makes it easy to connect to premium content from providers like Netflix®, Hulu Plus® and YouTube®. 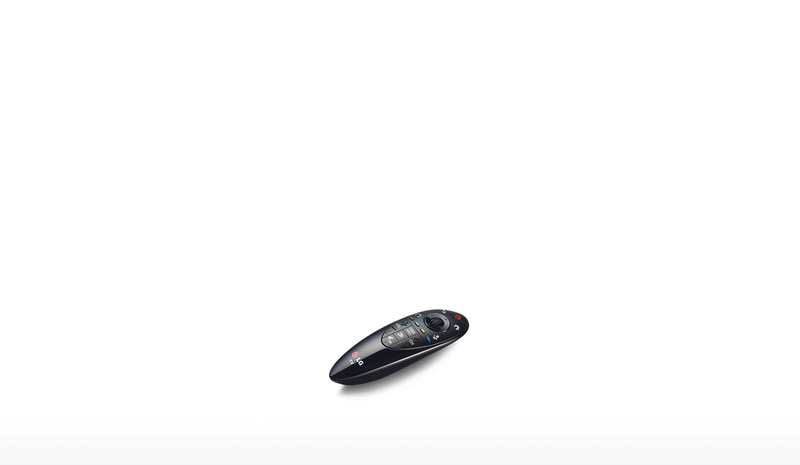 The simple and fun Magic Remote saves time and trouble, letting you point, click, scroll and even speak into the remote to find exactly what you want, searching across apps, movies, TV shows and the web... all at the same time! Spend less time navigating and more time being entertained. Plus, LG’s Smart TV experience is more intuitive than ever. Our new webOS user interface lets you customize your home screen to access the apps you use most and easily switch between them, pick up where you left off on your most recent apps, or select something new. Spend less time navigating and more time enjoying your entertainment. Change the channel, open an app or find something new with a point and click, the scroll of a wheel, or use LG's unique Voice Mate with natural speech recognition. And now you can control your compatible Blu-ray player, home theater system, set-top-box and sound bar with just one remote. Spend less time navigating and searching for remotes and more time enjoying your entertainment. Looking for Ultra HD 4K Content? 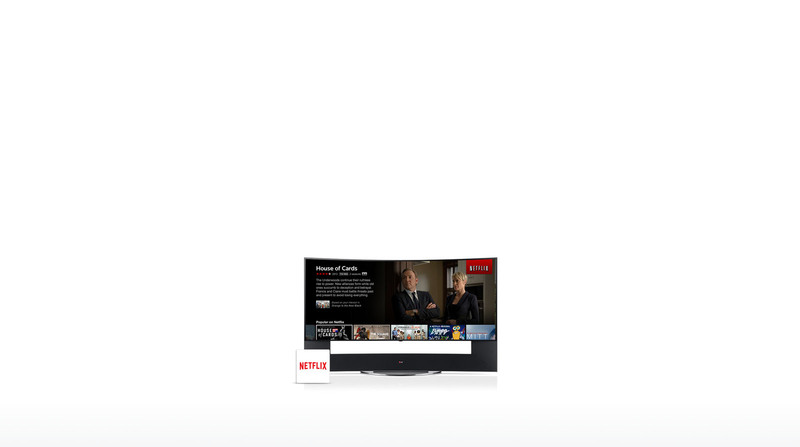 LG Smart TV's with Netflix now offer 4K resolution streaming video! Other streaming services have also begun to adopt 4K resolution with increased implementation expected in the years ahead. 4K source components—consumer video gear capable of outputting a true 3,840 x 2,160 signal—are now also on the market as well. Disclaimer: *Internet connection & some subscriptions required and sold separately. Content and services vary by product and are subject to change without notice. **4K/UHD content delivery standards still being developed. 98.2" x 59.5" x 19.1"
105.1" x 70.7" x 25.6"